SEOUL, Feb. 2 (Yonhap) — Lucid dreaming is an elusive state in which you consciously know you are dreaming. Unlike a regular dream where there is no control over what you experience, a lucid dream offers you the possibility to control your surroundings. 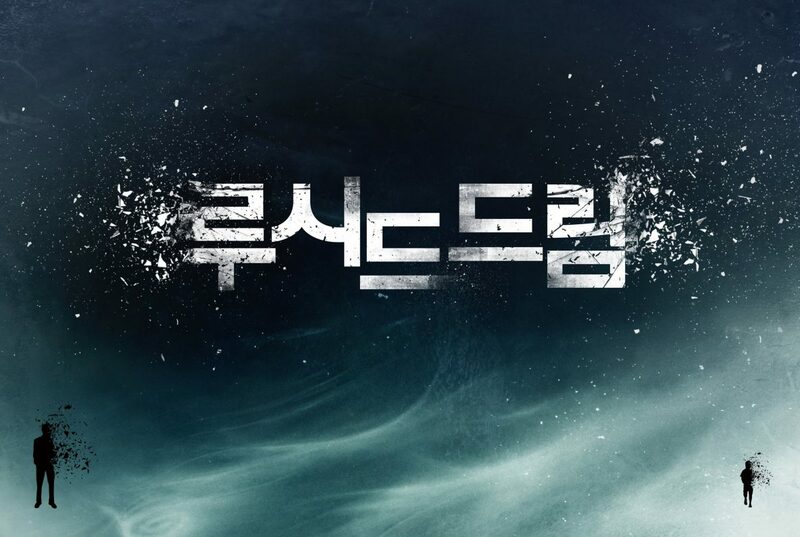 The upcoming Korean sci-fi thriller “Lucid Dream” tells the story of a father who slips into his own dreams with help from a psychiatrist to locate his little boy kidnapped three years ago and find clues to track down his captor. “The term ‘lucid dream’ may sound strange, but you may have experienced the phenomenon at least once without knowing,” rookie director Kim Joon-sung said during a news conference for the film at a CGV theater in southern Seoul. As a filmmaker who has often flown through the sky in his lucid dreams since his early years, Kim said he has always wanted to make a film about the subject matter. And the success of the 2010 Hollywood sci-fi film “Inception,” about a thief who steals corporate secrets through use of dream-sharing technology, convinced him to fulfill his dream — making a feature debut with a film about lucid dreaming. 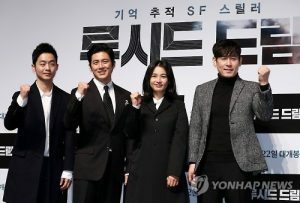 During the press conference, the movie’s main cast all said they decided to be in the film mainly due to its “fresh” subject matter and intriguing screenplay. “I enjoyed its lightweight feel, like reading a sci-fi novel, when I first checked the screenplay. But I got nervous and had sweaty hands after reading through it. So I told the director that I wanted in although I was not that good at acting,” actor Go Soo said. I have followed your Journey of Truth stuff. I am about to get back into regular meditation now that I have more time (retired). I have been meditating since 1981 but got defeated by ego and the pressure to earn money.